Then she met Germany's hero, Super Mario, aka Rihanna's hitta. 9. 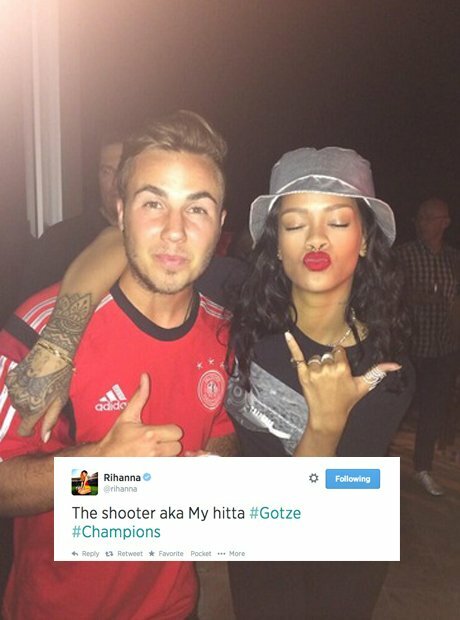 Then she met Germany's hero, Super Mario, aka Rihanna's hitta.